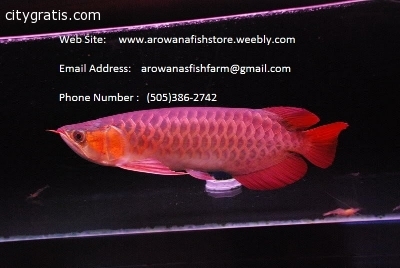 We have the best selection of arowana fishes now imported from indonesia and malaysia now available on sale at the very best prices. we sell only healthy and ensure that our fishes are 100% quality guaranteed. We have been dealing with many clients In USA,Canada,europe and asia over the past and shipping have been successful. 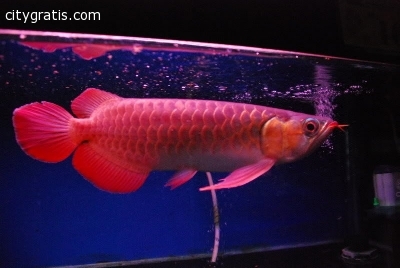 *And also many other species ,we also have koi and kamfa available ,also stingrays on sale now,we can also do complete tank setup for clients who are new to this hobby.Can deliver anywhere in the United states,Canada,asia,europe and austrlia,also south america!!! El anuncio expira en: -1121 días.